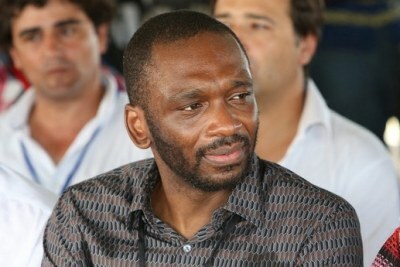 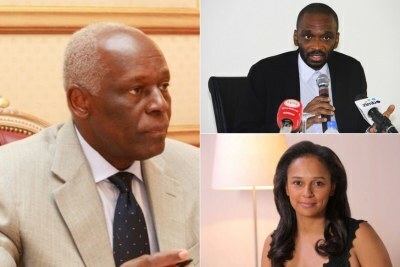 The head of the Eduardo dos Santos Foundation, Ismael Diego, has been arrested over the alleged misappropriation of U.S.$20 million and is being held at São Paulo prison in Luanda. 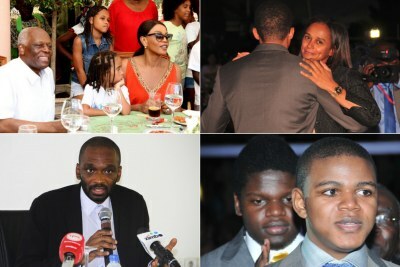 His arrest marks the latest step by President Joao Lourenco to tackle corruption and dismantle the influence of his predecessor, whose four-decade rule left Angola one of the continent's most-corrupt nations. 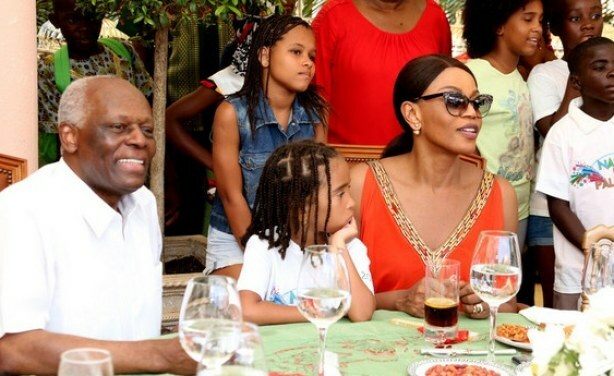 Former Angolan president José Eduardo dos Santos and his wife Ana Paula dos Santos (file photo).